Today we have an artist who has been with us on our Public Art journey since the start. Since then Jessamy Low has seen her witty and charming drawings exhibited on seafronts, in shopping centres and most recently on a model sushi for the Jawspring exhibition at the Village Hall Gallery, Wimbledon in 2014. She is a real renaissance girl with a double handful of talents and interests. The one that rests most often in her mitts is a red hard ball with a seam running around its equator. 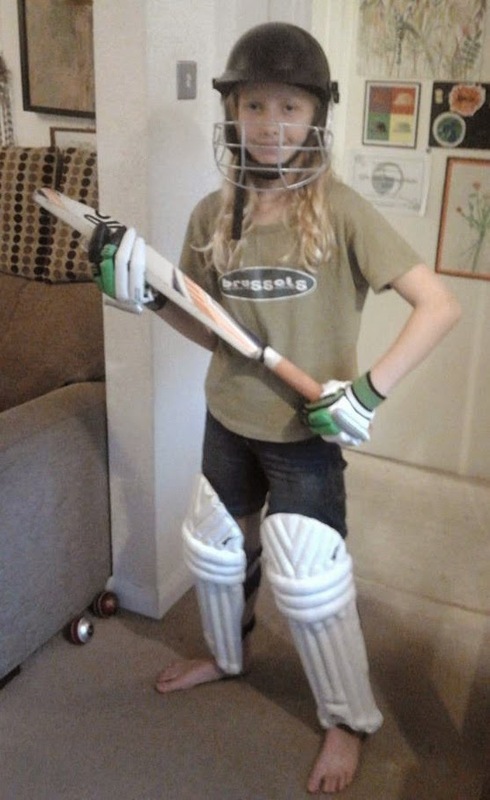 Cricket is her passion and she sees sport as her future, she would like to be either a professional cricketer or a physiotherapist one day. Jessamy's aspirations have already been buoyed with a hat-trick at Lords on her personal honours board. She represents her state school side, borough team and even her county, Middlesex. 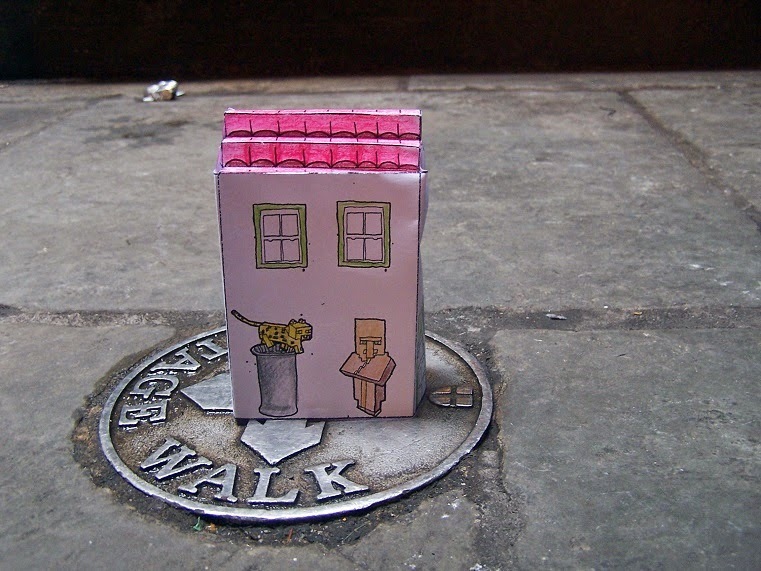 Jessamy Low has given us a glimpse into a world much more sedentary. Her dwelling 'The Ocelot Villa' is inspired by the computer game Minecraft. The game is a chance to build and explore a simulated world for Jessamy, who side steps the usual shoot'em up antics for a more architectural approach. This net references the tradition of building pigeon houses in France during the last millennia. She spends her summer holidays in France with her grandparents, George and Sally, who have such a Pigeonnier in their garden. This is dilapidated almost beyond repair, but I fancy if it was rebuilt then it could be a home for Jessamy Low's ocelots. 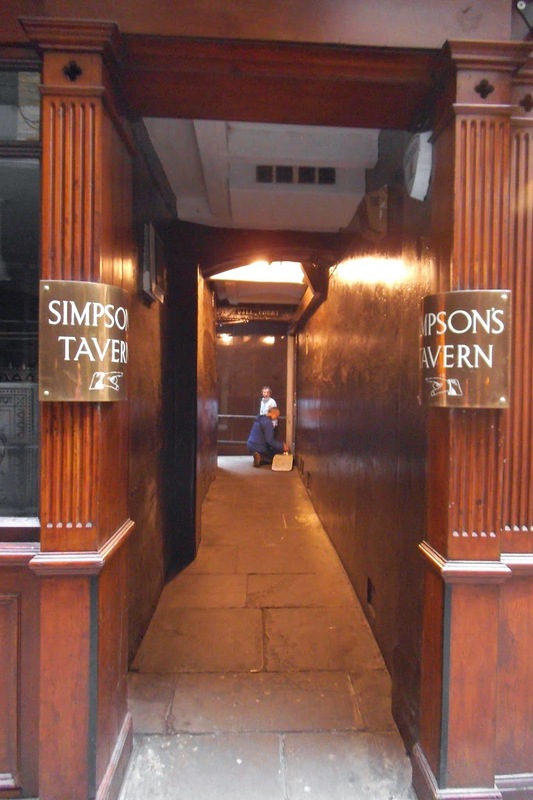 In the meantime the current Ocelot Villa of Jessamy Low has been built beside the oldest chophouse in London, Simpson's Tavern, down Ball Court Alley. An apt location for a young cricketer who is ready to catch us out with her tenacity and skill.